If you saw this bad boy under your desk, would you say anything? 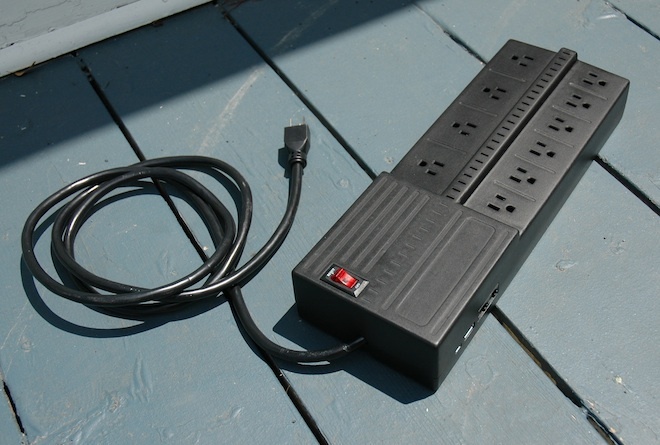 It may look like a surge protector, but it’s really a remote access machine that corporations can use to test security and log into branch offices. 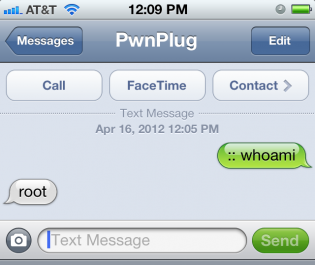 Called the Power Pwn, it’s a stealthier version of the little box that can hack your network. Hidden inside are Bluetooth and Wi-Fi adapters, along with a number of hacking and remote access tools that let security experts prod and poke the network, and even call home to be remotely controlled via the cellular network. Companies can buy the $1,295 Power Pwn and mail it out to branch offices to do quick security tests of their remote networks, Porcello says. About 90 percent of Pwnie Express’ customers work for corporations or the federal government. This Power Pwn was developed with money from a new Darpa (Defense Advanced Research Projects Agency) program called Cyber Fast Track, which is trying to jumpstart a new generation of cyber-defense tools. “It’s kind of taking the tools that the hackers are using and putting them in the hands of the people that need to defend against the hackers,” Porcello says.